This pen is guaranteed to take your teeth from mellow yellow to light bright instantly. Our quick-drying painless formula will help to eliminate stubborn stains quickly. 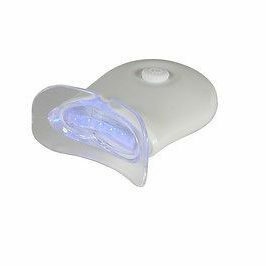 When applied consistently for one week, teeth will appear whiter by up to 6 shades. 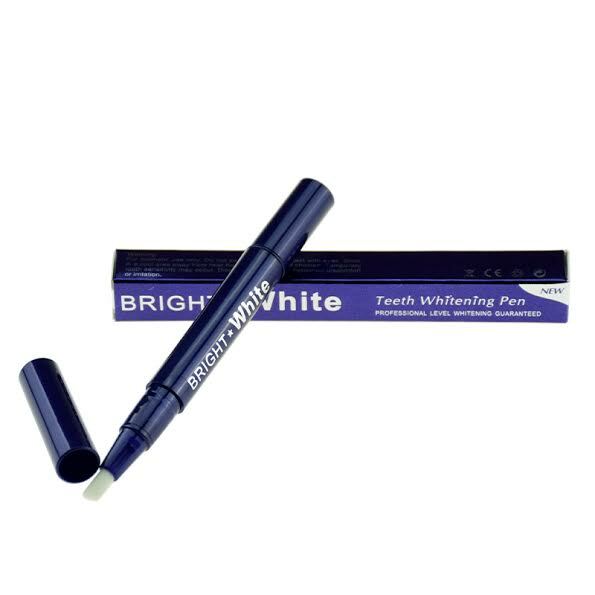 This pen has an easy to use ultra-soft application brush that gently spreads the gel onto the teeth. 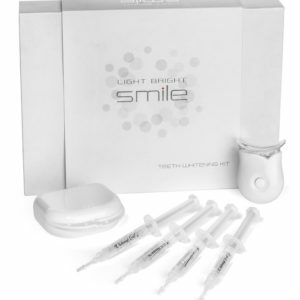 As a result, your teeth will appear much whiter and brighter. I was a little iffy about buying this pen, but it worked quite well. I would recommend this pen if you have a coffee habit.